I began training at age 16 in order to improve my conditioning for ice hockey. I fell in love with the training process and the strength and confidence that came with it. After my competitive years in hockey ended, I continued to train with the primary focus on strength and development. 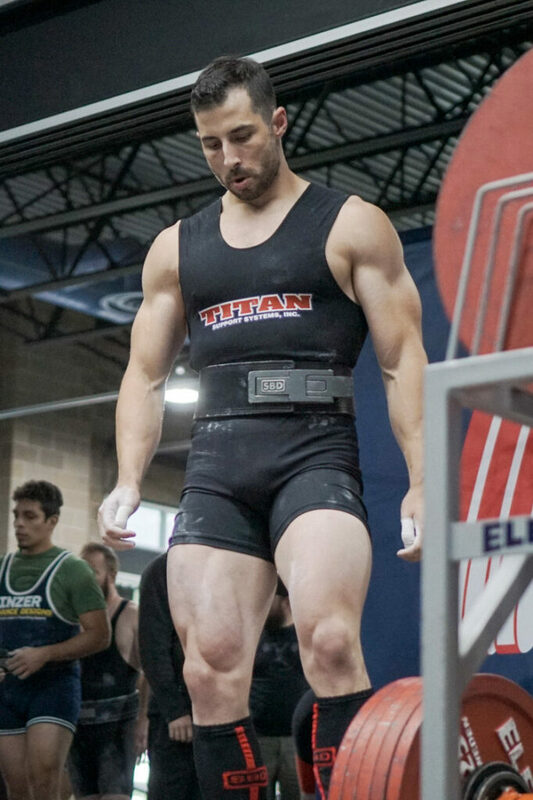 I competed in my first bodybuilding show in 2010, with my first powerlifting meet in 2011. 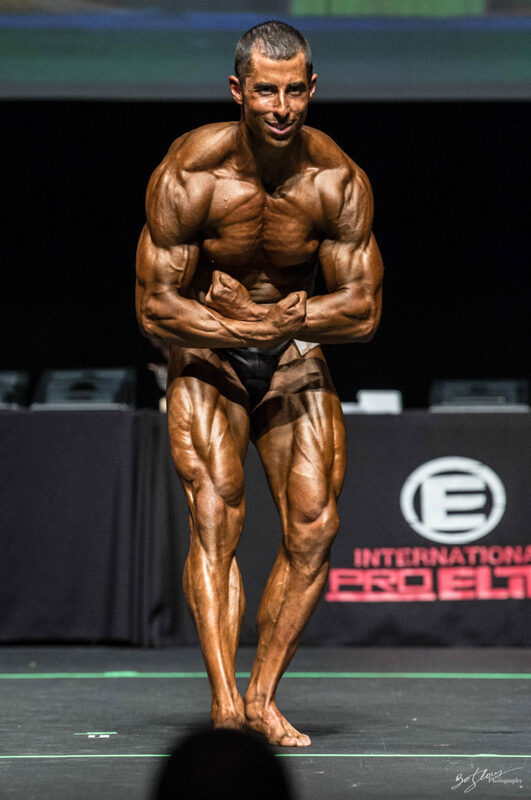 I have competed across 3 contest prep seasons as a natural bodybuilder including the 2017 IPE World Championships, and have lifted in a large number of powerlifting competitions including the Arnold Classic-Pro Raw Challenge from 2015-2017 . Competition has provided me a competitive outlet I look forward to being a part of for years to come.